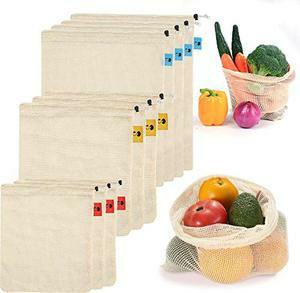 Fuzhou Jufu Textile Co., Ltd.
Guangzhou Niuxu Trading Co., Ltd.
Huzhou Wuxing Jinjian Knitted Textile Co., Ltd.
Fuzhou HG Textile Co., Ltd.
Shijiazhuang Hongxing Textile Co., Ltd.
1.more than 4000 designs with ready goods(not stock lot),each design has 3-6 different color-matching 2.about 100 new designs be created each month,which can refresh your product line frequently. 3.keeping pace with international fashion frontier/ 4.develop the product as customer's requirements accurately and quickly. Fujian Changle Dingmao Knitting Co., Ltd.
Shishi Jingdong Trading Co., Ltd.
Packaging & Shipping 1.What's your advantage9 We have more than 20 years professional production and sale experience. whole production line from pattern designing,textile fabrics,digital priting,hemming and packing,also professional team to control the quality. We own more than 30 advanced digital printing machines,and have the production capacity to 3 million metres annully. If you are the first time to cooperate with us, the postage should be paid by you. When you place the order, we will return it back to you. *Customized Services 1. We have Product Development Team to develop the new products to meet your need. 2. You can send us a sample , We can according to your sample give you a exact price . We have done our best to make pictures as close as possible to real fabrics. Q8:What about the lead time 9 A:The lead time is various according to quantity and fabric . 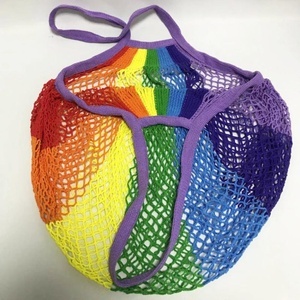 Alibaba.com offers 82,901 cotton mesh fabric products. About 31% of these are lace, 4% are knitted fabric, and 3% are 100% polyester fabric. 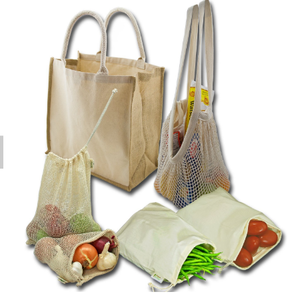 A wide variety of cotton mesh fabric options are available to you, such as bag, dress, and awning. You can also choose from 100% cotton, 100% polyester, and nylon / cotton. As well as from mesh fabric, jersey fabric, and lace fabric. 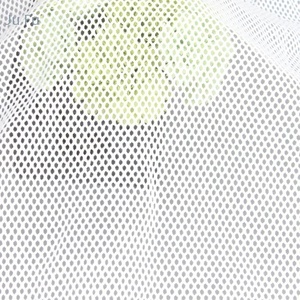 And whether cotton mesh fabric is anti-uv, anti-static, or tear-resistant. 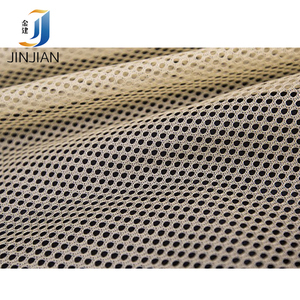 There are 82,733 cotton mesh fabric suppliers, mainly located in Asia. The top supplying countries are China (Mainland), Pakistan, and Bangladesh, which supply 93%, 5%, and 1% of cotton mesh fabric respectively. Cotton mesh fabric products are most popular in North America, Western Europe, and South America. You can ensure product safety by selecting from certified suppliers, including 7,620 with Other, 5,300 with ISO9001, and 1,679 with BSCI certification.